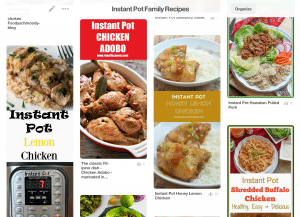 Watch for Instant Pot Recipes HERE! 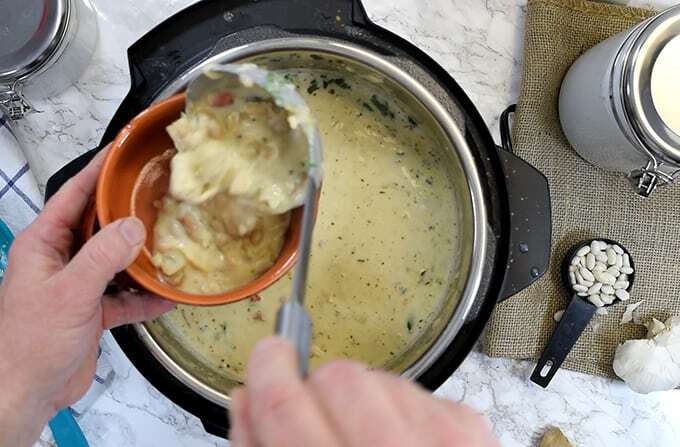 You’ve probably heard of the instant pot but if you are like most of us you aren’t exactly sure what the buzz is all about. Take my word for it, there is plenty of buzz about this new-age kitchen appliance and we are super excited to dive into this with you. You’re probably thinking, “So what?! I don’t have time to learn all that stuff”. 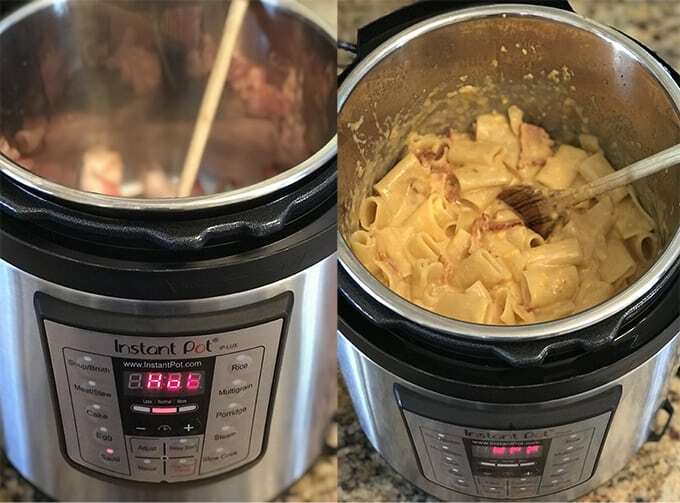 Friends, if you are reading this post I would like to be so bold as to suggest that you don’t have time not to learn more about the instant pot. Designed to be easy and convenient, it can dramatically reduce the time it takes you to prepare every day family meals. See that instant pot with the great northern beans pictured above? It took less than an hour to go from dry beans to ready to use beans. 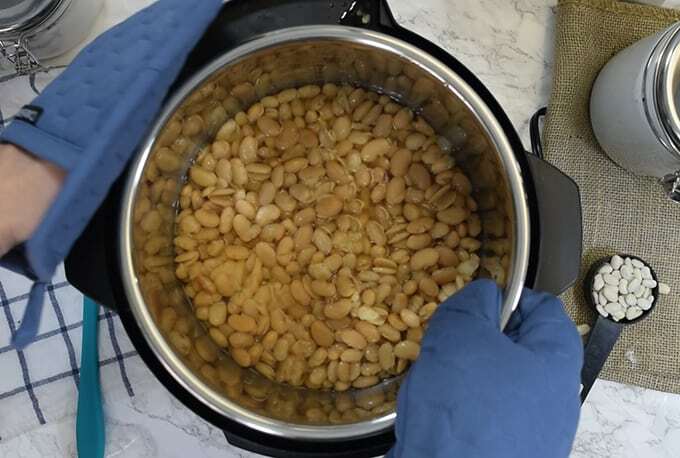 Typically beans and legumes need to be soaked overnight, but not with the instant pot. Why not just buy canned beans, you’re probably asking? You can buy a pound of dry beans for a fraction of the price of a few cans of canned beans. And, we know exactly what is in the beans we make in the instant pot: beans and water! That’s it. No sodium, no harmful preservatives and no artificial ingredients! We are new to the Instant Pot but we are not new to cooking. In fact, we’ve got about 600 or so recipes on our other food site, Platter Talk, to which you can subscribe for free! 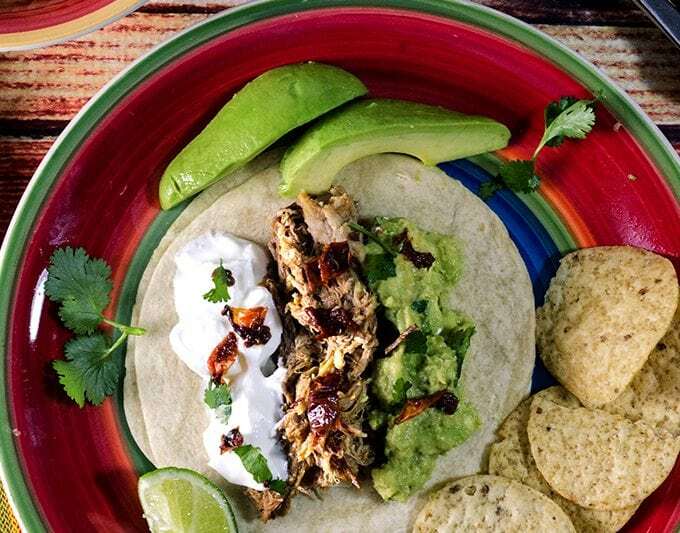 Our goal with with Instant Pot Family Recipes is to get more familiar with the Instant Pot and to show you all the delicious recipes you can make with one of these, while saving time and money. We look forward to sharing more Instant Pot information and recipes with you and hope you will subscribe to Instant Pot Family Recipes, it’s free and as you will find out delicious to boot! 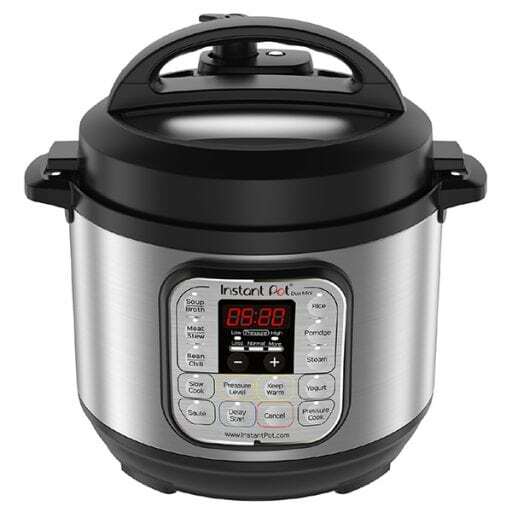 Click here to check out the Instant Pot on Amazon. 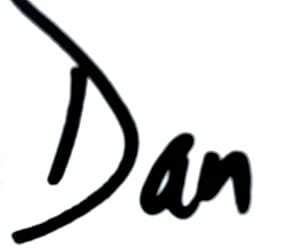 We would love for you to order from this link as we will make a small commission on any sales! 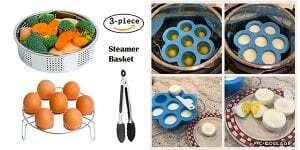 Explore Accessories for Your Instant Pot! 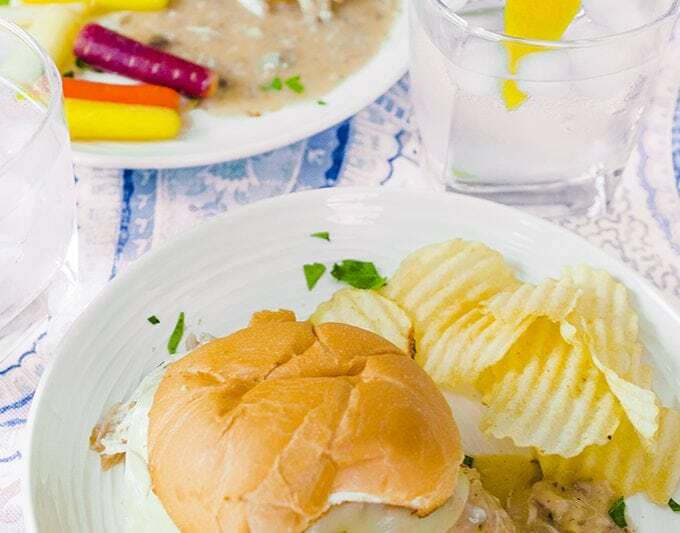 © 2019 · Instant Pot Family Recipes, Visit Platter Talk for more great recipes.